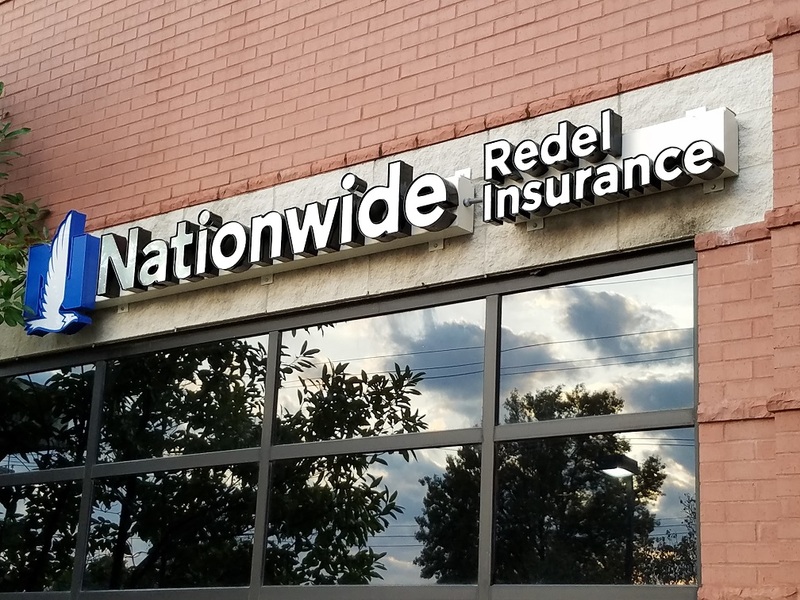 Life Science Insurance - Ballwin MO & Ellisville MO - Redel Insurance Agency, Inc.
Redel Insurance Agency, Inc. provides life insurance to businesses in Ballwin, Ellisville, Chesterfield, St. Charles, Eureka, Wildwood, and surrounding areas. Redel Insurance Agency, Inc. is proud to offer quality insurance options to those in the life sciences industry. We understand that in order to innovate and stay on the cutting edge within your industry, you need the piece of mind that comes with knowing your business is well protected. Life science companies require effective coverage options that can match the fast-paced nature of the industry. Whatever your needs, Redel Insurance Agency, Inc. will provide you with the coverage you deem necessary to stay on the cutting edge within the life sciences field. Contact one of our insurance specialists today to schedule a consultation.